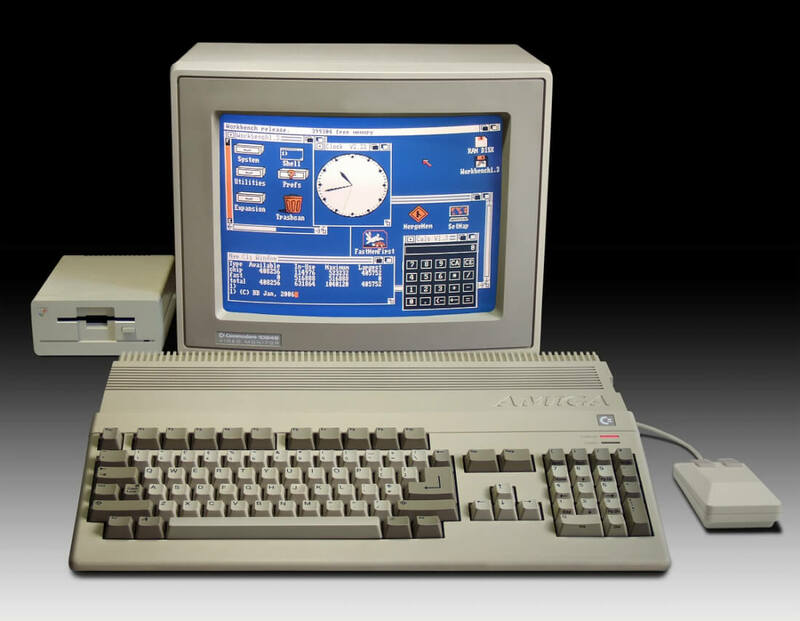 While I’m old enough to have owned a ZX Spectrum as a child, it was the Commodore Amiga that really ignited my lifelong passion for gaming. Now, fellow fans of the computer, which was popular in the 80’s and early 90’s, can drown in nostalgia on the Internet Archive, which has just uploaded over 10,000 Amiga games, applications, and demos. The San Francisco-based non-profit organization already contains almost 2400 of MS-DOS games, along with more than 1000 titles from the Windows 3.1 era. The Amiga collection is made up of over 2000 games, including classics such as King’s Quest II, Double Dragon, Elite, R-Type, Batman, Back to the Future part II, Xenon, and Bubble Bobble. There’s also a huge amount of demos, shareware, and applications, such as Electronic Arts’ Deluxe Paint I through IV. The collection runs in a browser version of the Scripted Amiga Emulator, though many games can be downloaded and run locally. There are few issues with the collection: some of the titles struggle in the browser, even on a PC with powerful hardware, save features are lacking, and you may find a few to be a bit glitchy. Also, some of the classics seem to be missing, such as Speedball 2, Monkey Island, and the Chaos Engine (none of which were exclusive to the platform). Nevertheless, it’s still a great site that former Amiga owners will enjoy, and a good way of showing kids how far games have come in the last 25 years. Wow this is awesome. Checking it out!